It's important to remember that the purpose of having an HVAC system in the first place is to regulate the temperature, humidity, freshness, and movement of air in buildings. 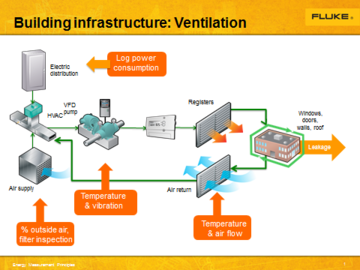 Most facilities over-ventilate and over-condition. 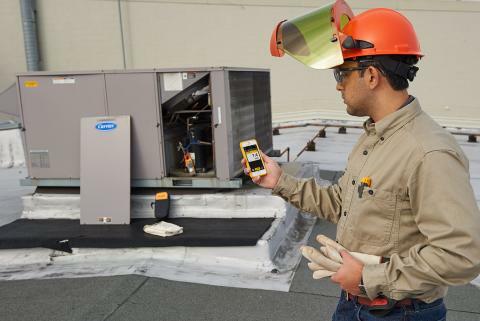 A big savings point is the efficiency of the equipment used to run your HVAC system—the motors, chillers, boilers, etc. Profile your HVAC system—how many motors and chillers? What size, with any controls? Then log energy consumption (kW, kWH, and power factor) at main panels and the main loads over business cycles. Conduct load studies and energy assessments to verify system capacity, energy consumption, equipment power factor, harmonics, and voltage events. Can variable frequency drives (VFDs) be applied to any of the biggest loads? Does your logged energy consumption data, compared to manufacturer's standards, show they are operating efficiently? Do ROI calculations support upgrading any of the largest motors, chillers, or air handlers to high efficiency models? Can either the chiller or the boiler/furnace be turned down or off in some seasons? How is the cooling tower operating? Measure the outside air temperature, humidity, and the temperature of the condensing water supply and compare against manufacturer specifications. 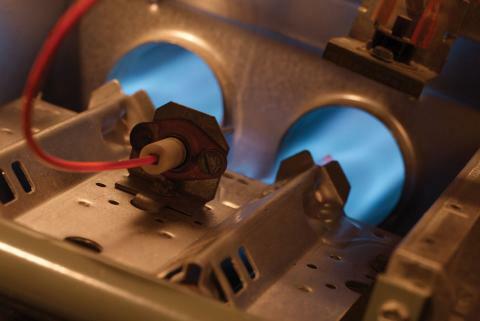 If you haven't yet, do an electrical log at your fan(s) and compare to manufacturer's specs. Is it operating efficiently? Take temperatures at air handlers, compare against sensors, and calibrate as needed. Check pressure drops across filter banks and heating/cooling coils. Large drops mean dirty filters, which require a lot more energy for air to move through. To consider resizing exhaust and other fans, you'll need to verify what the actual airflow demand is, compared to the output of the fan. If you occasionally do need the full output, then consider adding a VFD. If you never need the full output, consult a manufacturer for better-sized unit options.